Why Does Our Weight Fluctuate? Soluble fibre absorbs water and expands and stretches the stomach, which makes you feel full as it slows down the movement of food through the stomach and small intestine. This can cause bloating and water retention as a result. Eating a larger volume of food in a day can obviously result in an increase in weight the following day. Also, eating later than usual can affect your weigh in result. Consuming foods that you are intolerant or sensitive to can result in inflammation of the digestive tract and subsequently cause bloating. Not drinking enough fluids can result in fluid retention. This is because the body stores water since it isn’t receiving enough, essentially entering a “survival mode”. Drinking more water will help to release more water. This is a major factor in increasing water weight via the release of cortisol, the “stress hormone”. The abdomen is the main site of fluid retention from cortisol release. This is similar to when the body is under stress. Not getting enough sleep means your body is not able to fully recover, resulting in cortisol release. Lifting weights causes trauma to the muscle tissue. In order to rebuild the muscle fibres to make them stronger, your muscles retain water to speed up the process in the cells. Training can also cause stress on the body. Most women will retain water during their cycle due to hormonal imbalances. 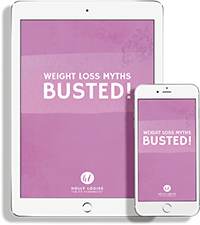 Sometimes, it can be more accurate for women to compare weight from month-to-month perspective as a result. This is a diuretic which causes dehydration in the body, leading to water retention. This is a result of the body making up for the difference in water levels drinking alcohol causes. It is important to note that these are all temporary issues and that your weight will normalise within a few days. Know that these short term fluctuations have absolutely nothing to do with your long term progress. 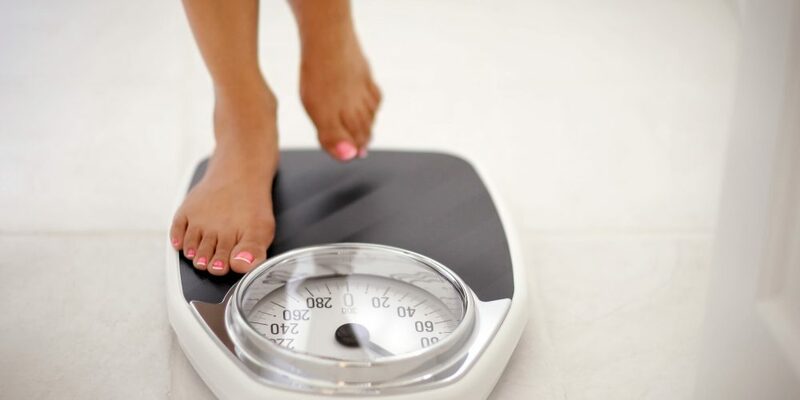 To accurately track progress, my recommendation is to weigh yourself daily immediately after waking and going to the bathroom, before eating or drinking. I then take the average of these daily results across the week and measure that against the average of the previous week. Like I tell my clients, focus on the things you CAN control: the macronutrients and micronutrients you consume, the hours you sleep, and the intensity of training you perform.